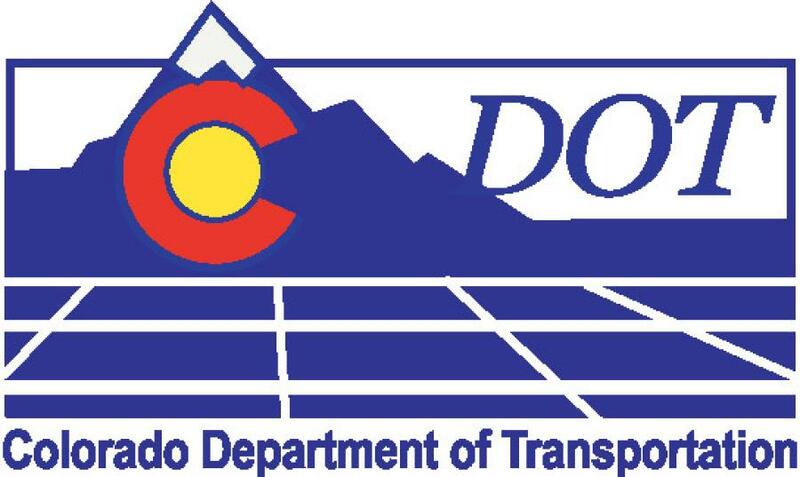 The Colorado Department of Transportation (CDOT) is working on a $10.4 million roadway overlay on Colorado Highway 67 between Divide to Cripple Creek and Woodland Park to Westcreek. The resurfacing and improvement project continues during the winter months. “The project team decided to take advantage of the mild winter conditions. Weather will continue to be a factor, but there are weeks that we don't have any precipitation, and we can focus on non-temperature dependent work,” said Randy Johnson, CDOT project engineer. The traveling public should be aware that there are construction crews in the area and should travel through the project area with caution. With warming temperatures in May, the final striping, delineators, final approaches and mainline paving of 1,250 ft. at Site A will be complete. In addition, patching, bridge sealing and paving of approaches at Site B will be done. Our goal is to have most of the work completed by Memorial weekend,” said Johnson. This resurfacing project consists of roadway surface treatment only (paving, guardrail installation, bridge work, signing and striping) at two work sites. Site A is from Cripple Creek to Divide beginning at milepost 52.3 and ending at milepost 69.6. This involved 18 mi. of a recycling process known as cold in-place where the milled asphalt is applied back to the roadway and then overlaid with 1.5 in. of asphalt. Additional guardrail was added to this site. Site B is from Woodland Park to Westcreek. Thirteen mi. of paving from milepost 77.5 north to Westcreek at milepost 91.7. The original project limit was adjusted to include an additional mile in each direction. Construction schedules are subject to change based on weather. Not all activities can be conducted in cold weather. Some activities dependent on winter temperatures include restriping, asphalt paving and pouring concrete. The construction team keeps a close eye on the forecast to plan upcoming work. For more information, call 719/358-2444 or visit codot.gov/projects/co-67-overlay.